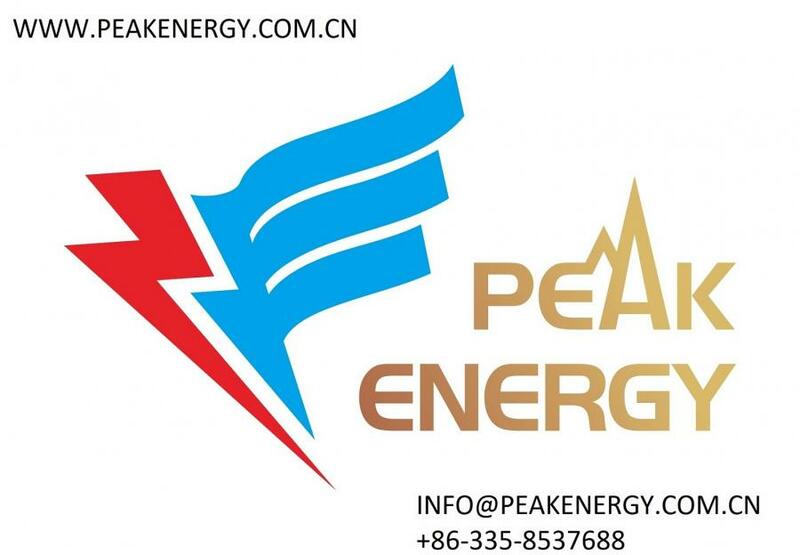 Peak Energy is located in the beautiful coastal city of Qinhuangdao, we enjoy a comfortable environment and convenient transportation access. 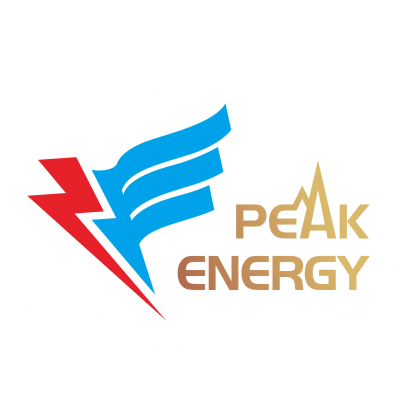 Peak Energy is formed by a group of experienced power plant maintenance service personnel. Main products are power plant equipments & spares. Through the continued development and expansion of the company，dedicated to strict quality control and thoughtful customer service，our products not only sell well in all cities and provinces around China，but also exported to clients in such countries and regions as Europe, Asia, America and Africa.